Lifestyle family portrait shoot undertaken at the family home in Northwood. 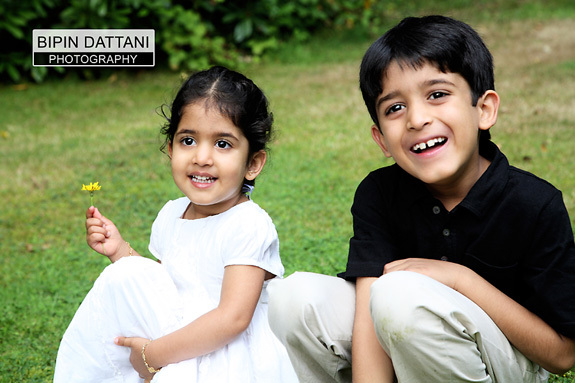 Lovely relaxed children, great weather allowed us to photograph in the garden to capture these stunning photographs. Location portrait shoot in Millhill, North London. The idea was to photograph the children in a very natural style. The main request from the mum was for an outdoor portrait shoot with the children being able to run around and having fun, specifically saying they did not a studio portrait session. We found a local park in Millhill and as the kids were having fun the photo shoot session only took 20 minutes. We even managed to capture a mum and daughter portrait. Today I had a portrait session with a young family from Edgware, North London who wanted fun family portraits taken in their home. 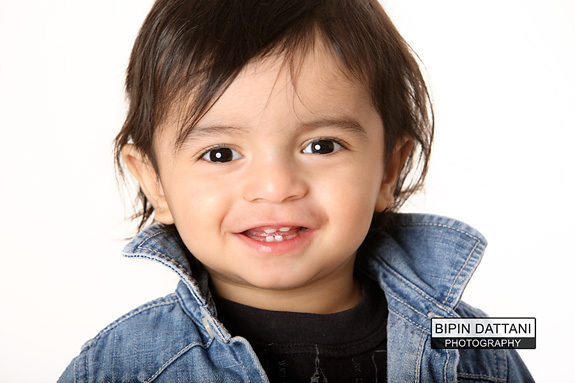 We had great fun during the photo shoot which is reflected in the stunning portraits of the children and the parents. I love the picture of the family together – don’t they all look great having a great time together? Punita & Manj’s wedding took place at the fabulous Shree Swaminarayan Mandir, Willesden in north London. Willesden Mindir is a great place for indian wedding photography, as you can see from the wedding photos below that were taken during the hindu ceremony and outside the Willesden Temple. We had a lot of ceremonies on the day – Punita’s Mandavo and Pitti early in morning, followed by the Civil Wedding and hindu wedding ceremony. Friends and family from all over the world – Dubai, India, and Kenya – had come to celebrate this special day with Punita & Manj. Thank you for choosing me as your wedding photographer.